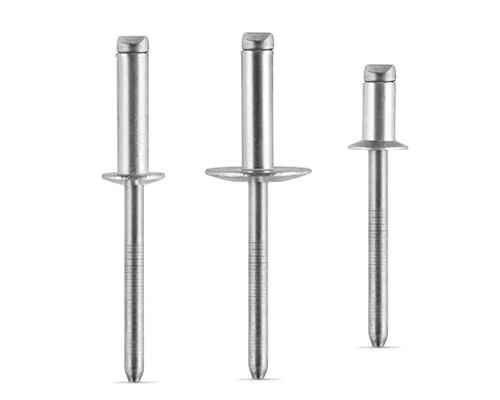 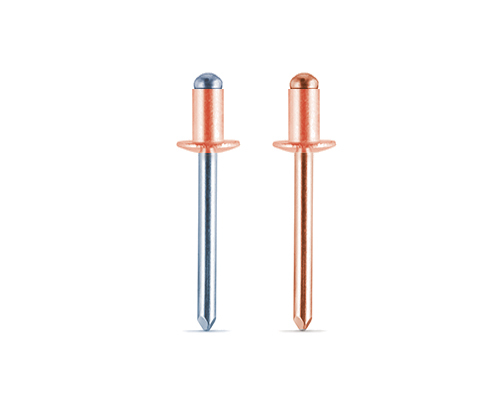 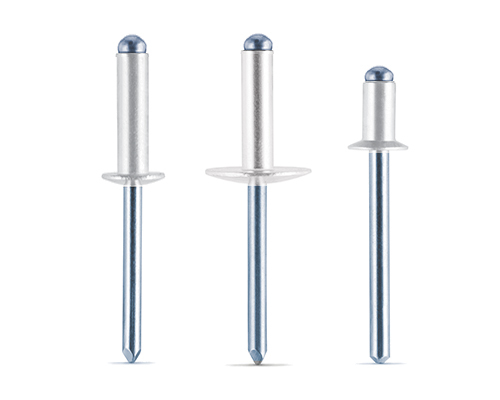 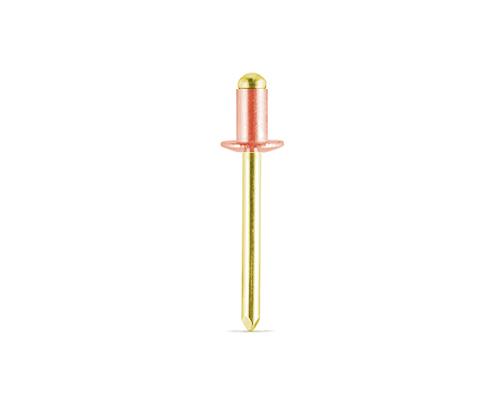 Open-End Blind Rivets are the most common type of blind rivet and are often used in sheet metal fabrication or component assembly. 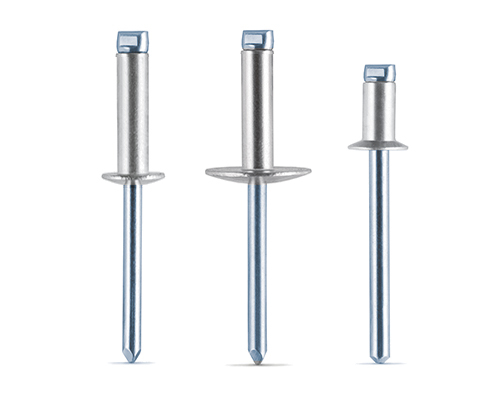 They are offered in a variety of materials which provide specific benefits such as joint strength, material compatibility, corrosion resistance and cost. Open-End blind rivets are a good solution to fasten components with a properly prepared hole and well identified material thickness.